Go Nuts for Rainbow Trust! 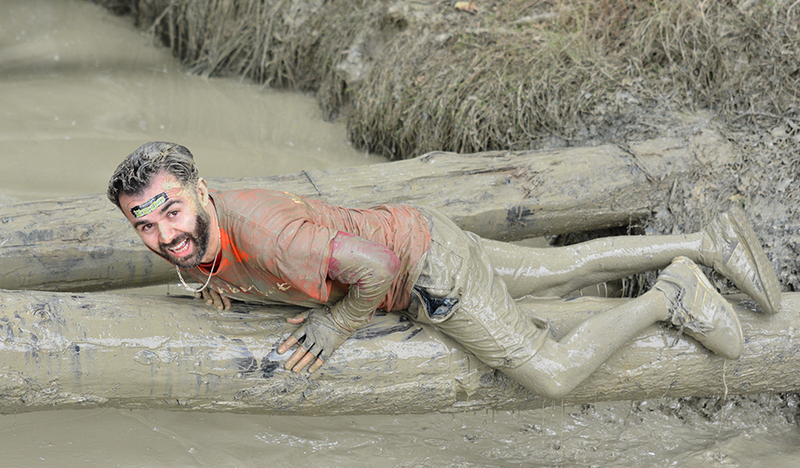 Whether on your own or in a team, with cargo nets, tunnels, slides and a bridge made of dinghies, the Nuts Challenge in Dorking is hardly your average day out in the countryside! The 7km assault course is put together by ex-army personnel and has 100 fun and challenging obstacles to conquer. Dedicated fundraising advice to help you hit your target! We’d still love to have you on the team and you’ll receive the same level of support, just complete the form here. For more information please contact the Sports Team on 01372 220031 or visit the event organisers website. Please note you must be 14 years old and above. However, 14-16 year old’s must be accompanied around the course with a guardian.17 year old’s do not need to be accompanied by an adult.